It is the second day of KAMERS Cape Town and we simply cannot get enough of this beautiful space. The magnificent City Hall has been completely transformed by over 100 of SA’s hottest local designers and crafters, filling every room, hall and corridor with the most amazing new creations. This must be one of our most beautiful shows yet (we’re trying not to be biased! ), but we will let Carla Correia‘s fantastic photos do the talking. We have a fabulous foodie street fair spilling out into Darling Street in front of the City Hall, with food trucks serving delicious Asian and Mexican foods, hamburgers and pizzas, accompanied by a juice bar and our young entrepreneurs, The Coffee Station, with their innovative solar powered coffee stand. Inside we have another two coffee stands, Webersburg and Joostenberg Wines, Saltare bubbly, alcoholic ginger beer, gourmet hotdogs, something new from Bella and sweets from Darling Sweet and kykNET Koekedoor’s Martjie with her French pastries, cakes and savoury delights. Our very first Songs From A Room takes place tonight in the grand auditorium at the City Hall. In this special concert event we have seven incredible SA songstresses on the stage – Inge Beckmann, Andra, Paige Mac, Lize Beekman, Luna Paige, Lucy Kruger and Sannie Fox. Definitely a show not to be missed! Also look out for Alex Hamilton’s second KAMERS met Kuns exhibition, Min of meer ‘n meermin (More or less a mermaid), inspired by legends of the Karoo mermaids. The exhibition features artists Hennie Meyer, Ella Cronje, Sarah Pratt, Kate Arthur, Marinda du Toit and Alex himself. 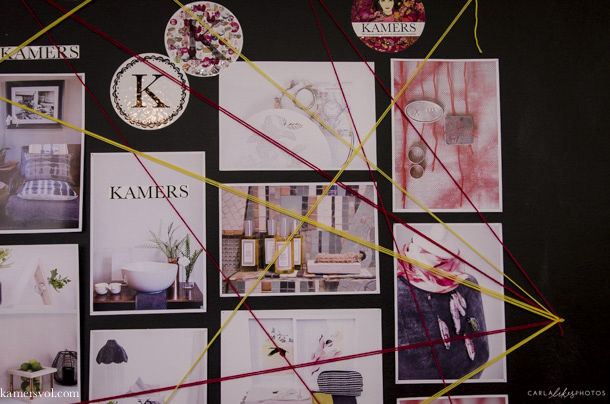 Don’t miss KAMERS Cape Town at the City Hall, now until Sunday 10 May. 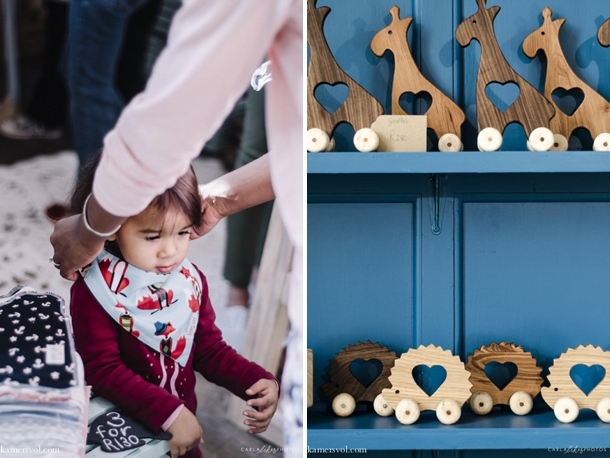 Tags: art, Cape Town, Carla Correia, City Hall, craft, design, Food, gifts, handmade, KAMERS 2015. Bookmark the permalink. Charles, ons volgende aansoeke om deel te neem aan KAMERS maak begin September oop. Kyk dan op die Exhibitors bladsy van kamersvol.com.